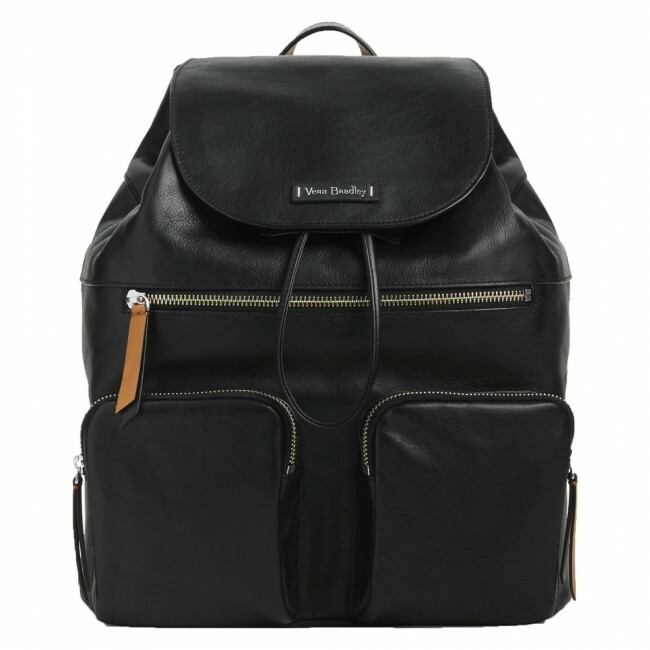 This backpack is made for her from soft vegetable-tanned leather. 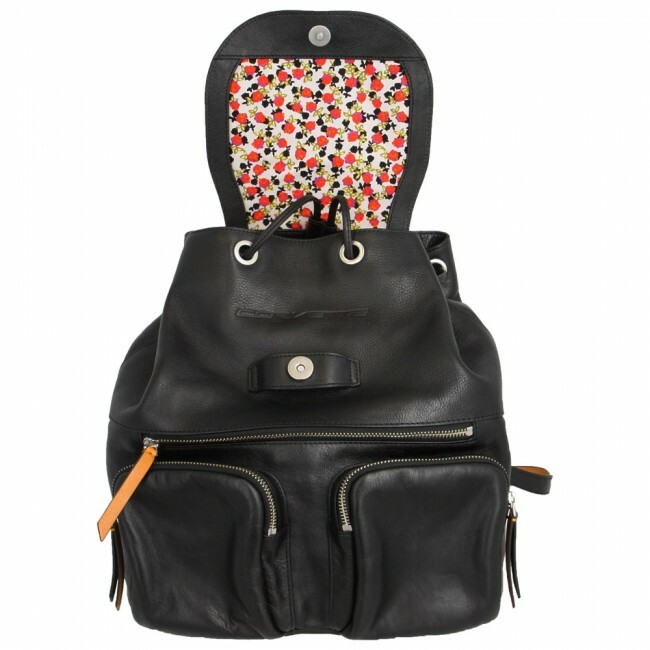 The interior features an orange and magenta flowered lining, two slips and a zip pocket. The exterior features three zip pockets (one with charger pocket), a slip pocket, drawstring, magnetic closures and a 28” adjustable strap. 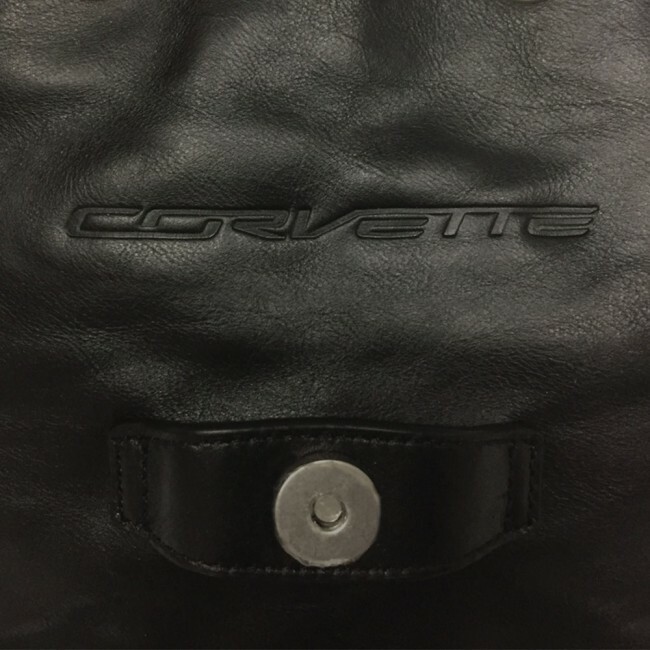 Debossed Corvette signature under front flap. 11 ½” W x 12 ¾” H x 6 ½” D. Capacity 11 L.